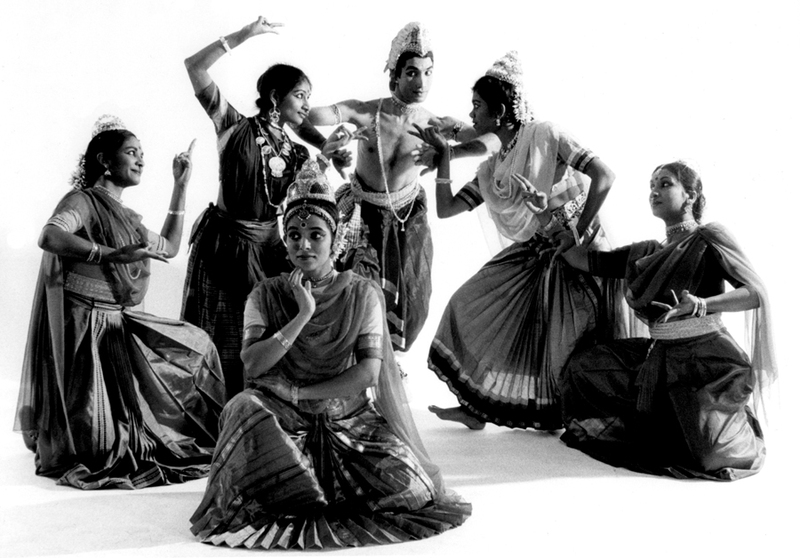 Akademi was founded by Tara Rajkumar in 1979 as Academy of Indian Dance. 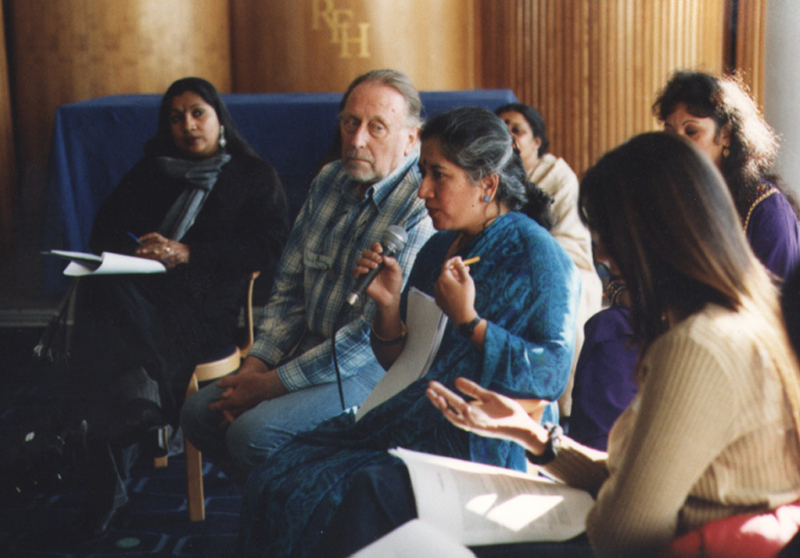 Under the leadership of a succession of dynamic directors – Tara Rajkumar, Bharati Kansara, John Chapman, Pushkala Gopal, Naseem Khan and now Mira Kaushik – Akademi has flourished. 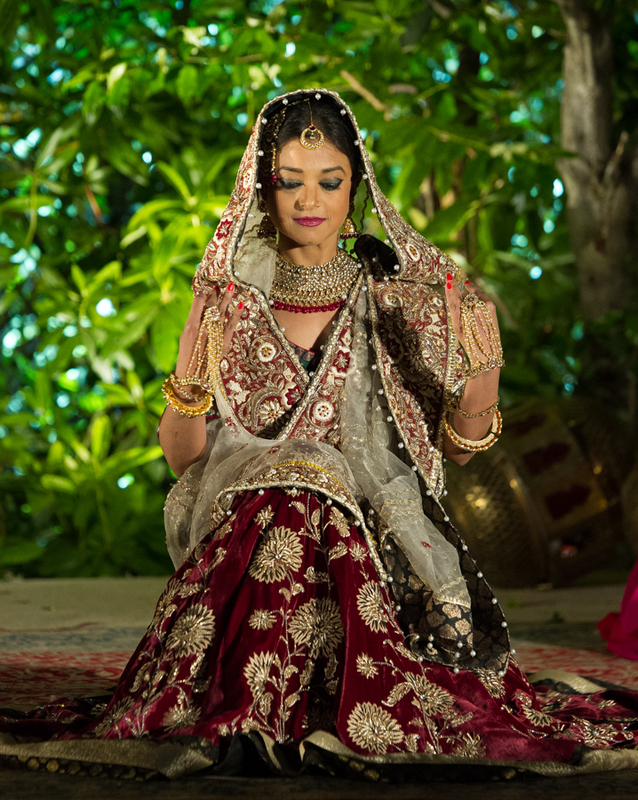 We are now a leading producer of South Asian dance in the UK. 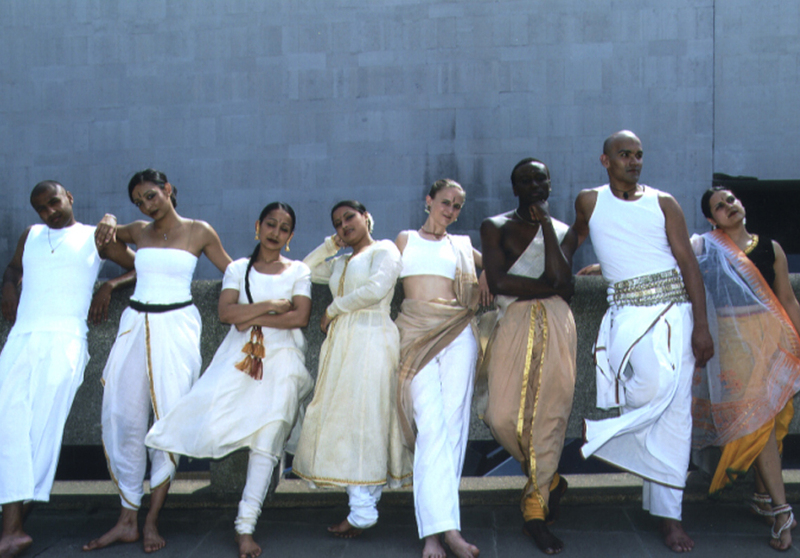 Tara Rajkumar founded The National Academy of Indian Dance, based at Commonwealth Institute and later October Gallery. Organisation gains status in 1980. 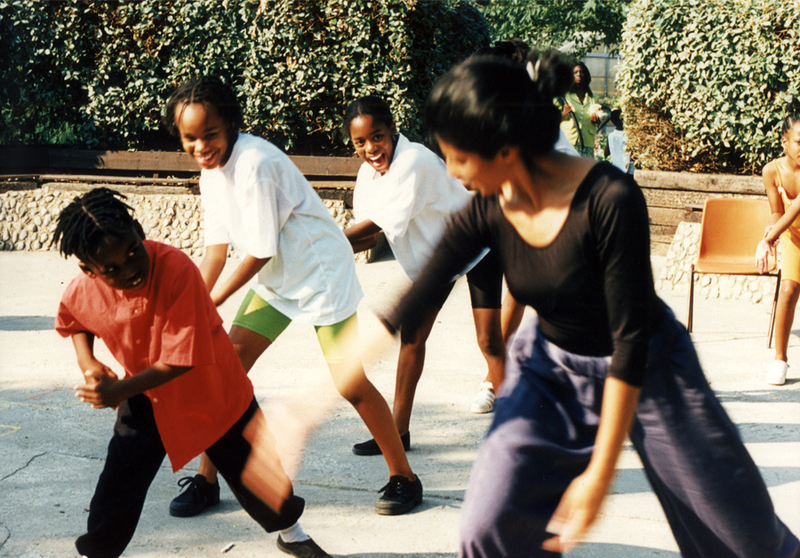 Focus is on providing dance classes and running seminars. Early education work includes specially devised slideshow on Ramayana. 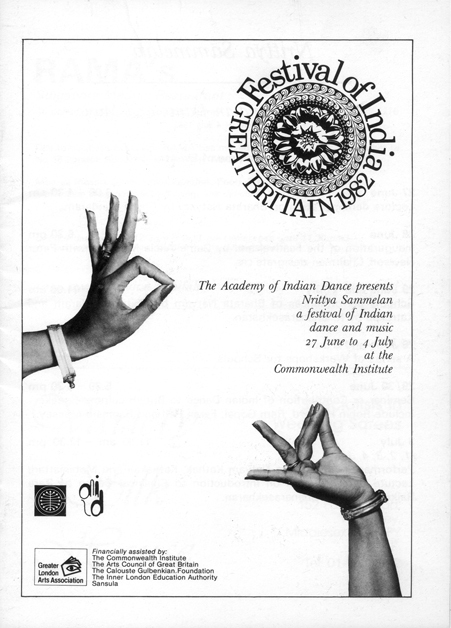 Two conferences, The Contribution of Indian Dance to British Culture (1982), The Place of Indian Dance in British Culture (1983) at the Commonwealth Institute. 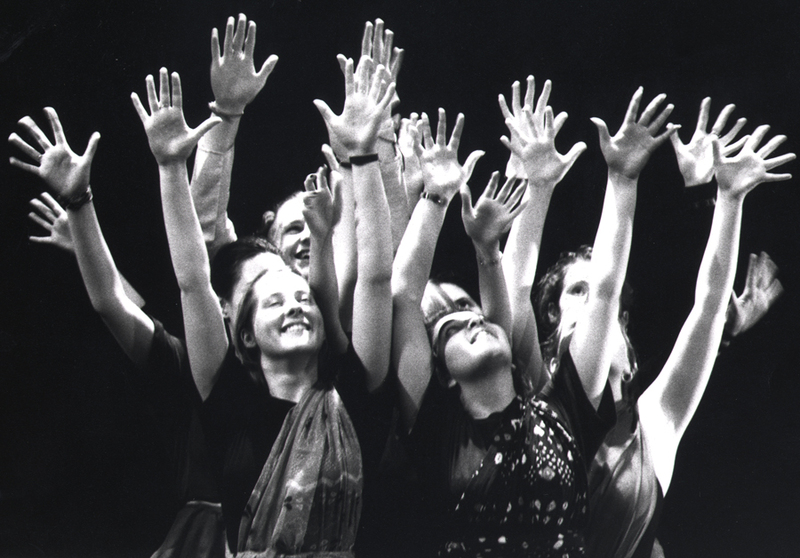 Bharati Kansara and John Chapman and joint-directors of The Academy, now a touring company. Dance of Shiva at The Place. A season of Indian dance at the Purcell Room. The Academy of Indian Dance presented Nrittya Sammelan (Festival of India), a festival of Indian Dance and Music at the Commonwealth Institute. 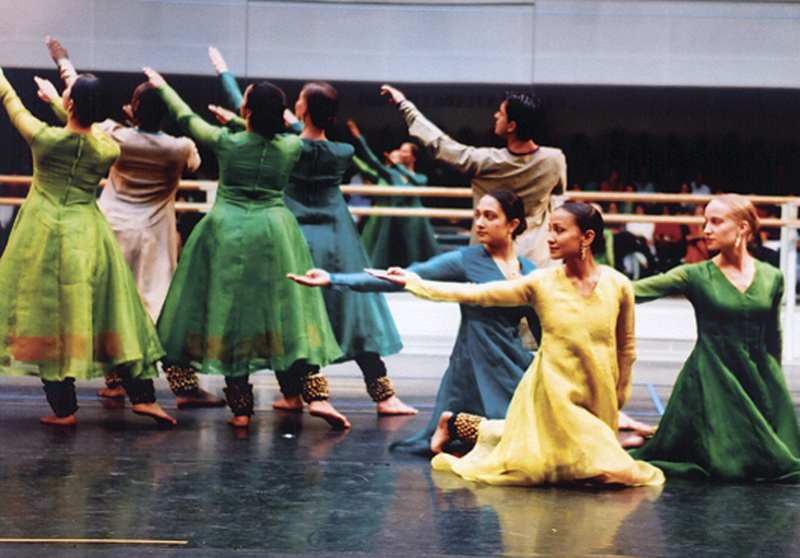 First national production, The Adventures of Mowgli, is the first major Indian ballet to receive Arts Council funding. 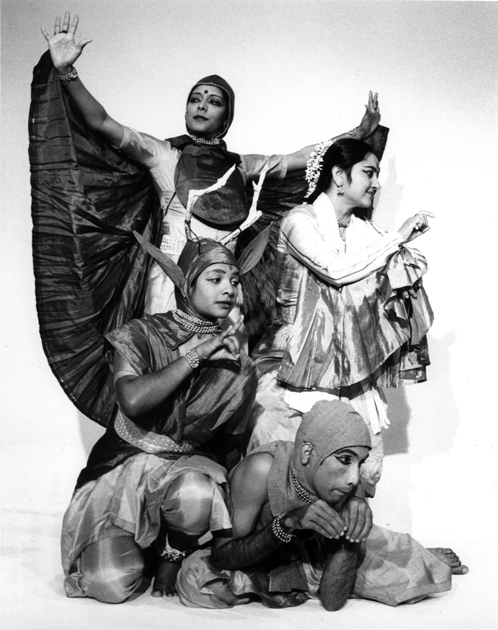 The performance features a young Akram Khan as Mowgli. 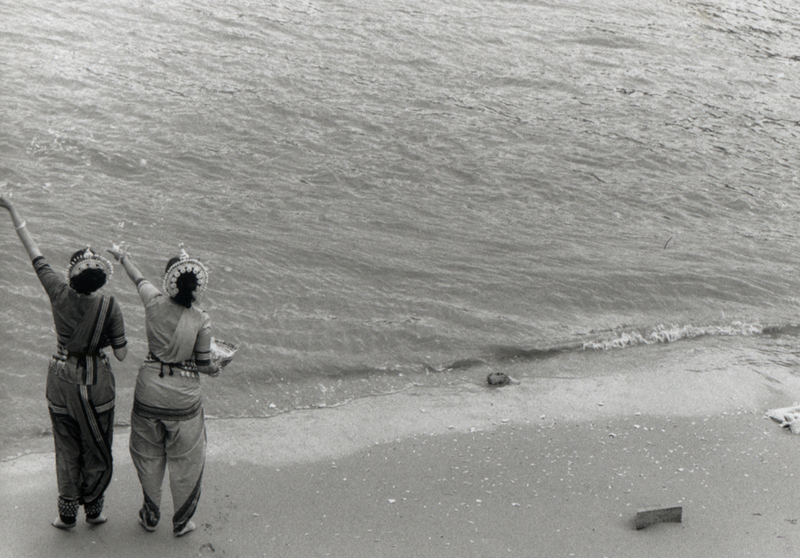 Pushkala Gopal and Naseem Khan become co-directors of the organisation in 1985. UK tour of The Return of Spring. 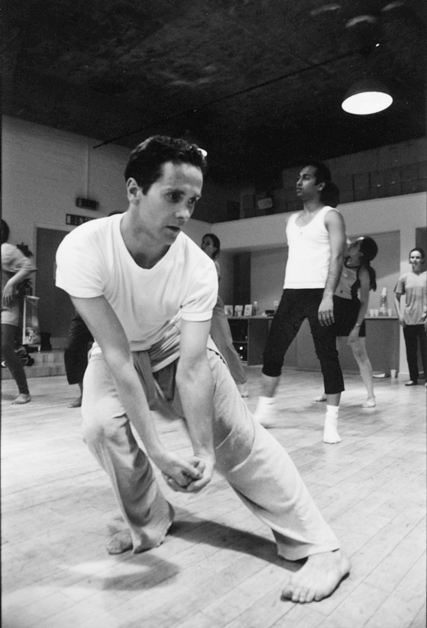 The Academy moves to the London Contemporary Dance Trust (The Place). Mira Kaushik appointed director of The Academy. Organisational review leads to creation of education and community, dance training, and resources and information departments. Dance classes – from karthak to kathakali – on offer. Kal Ke Sitare, annual showcase of dance. Education and community project cover prisons to pensioners. Youth summer school for young people aged 15-25. Chipko, education project tackling environmental issues, is The Academy’s first theme-based education project tailored to National Curriculum. Study days for artists on stagecraft, lighting design, costume and make-up. 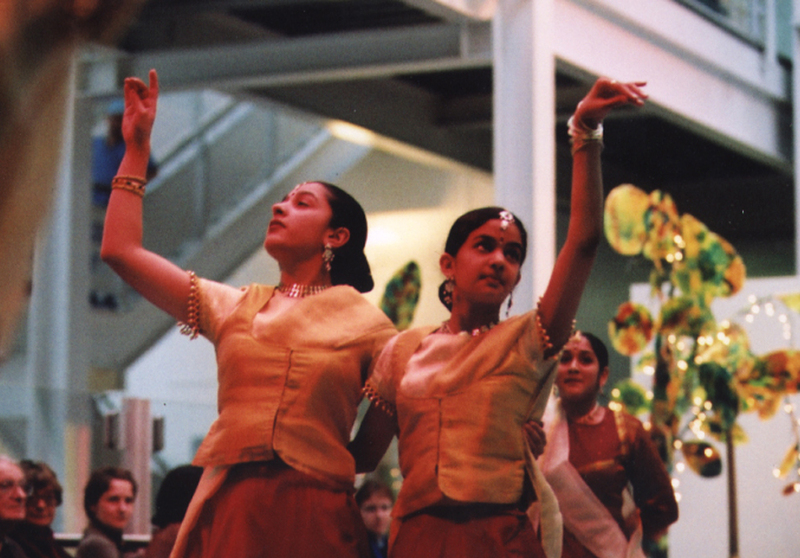 Open forum on South Asian dance traditions on the move. 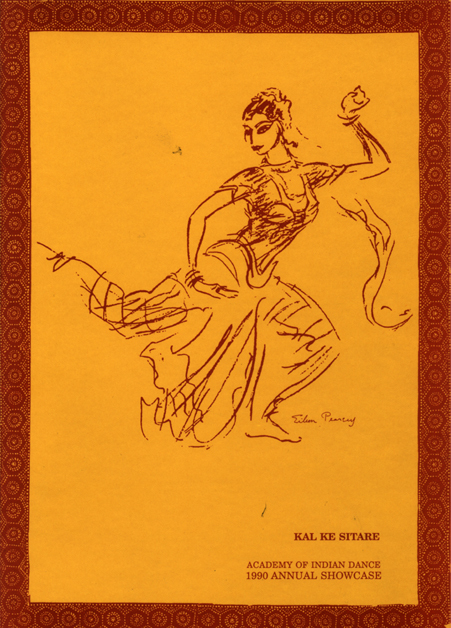 Natya Yantra, conference on health and well-being of the dancer. 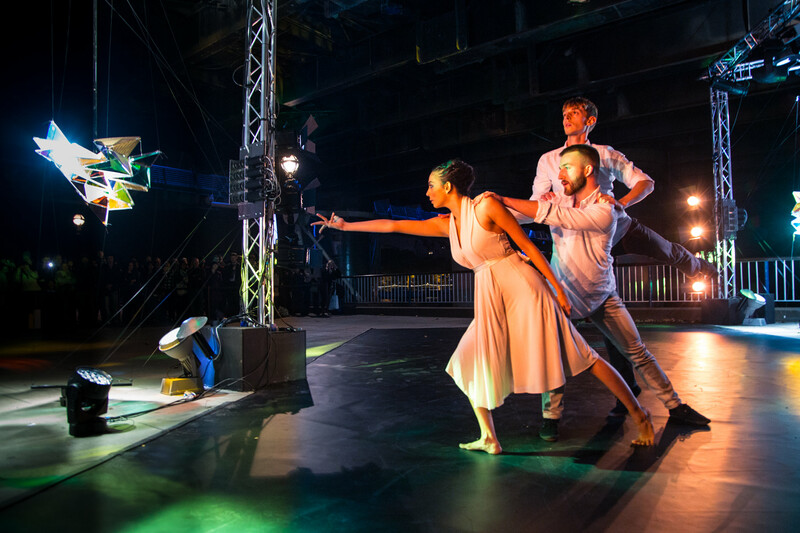 River Journeys, cross disciplinary workshops exploring theme of rivers through dance, culminates at Southbank Centre when The Academy curates day of dance as part of Ballroom Blitz season. Day closes with public procession honouring the Thames. Ballroom Blitz day closes with public procession honouring the Thames. 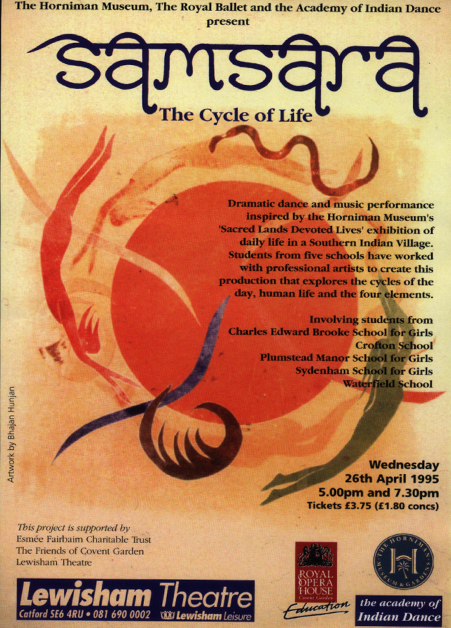 Students from South London schools perform in Samsara – The Circle of Life, dance-drama produced in association with Honiman Museum and Royal Ballet. 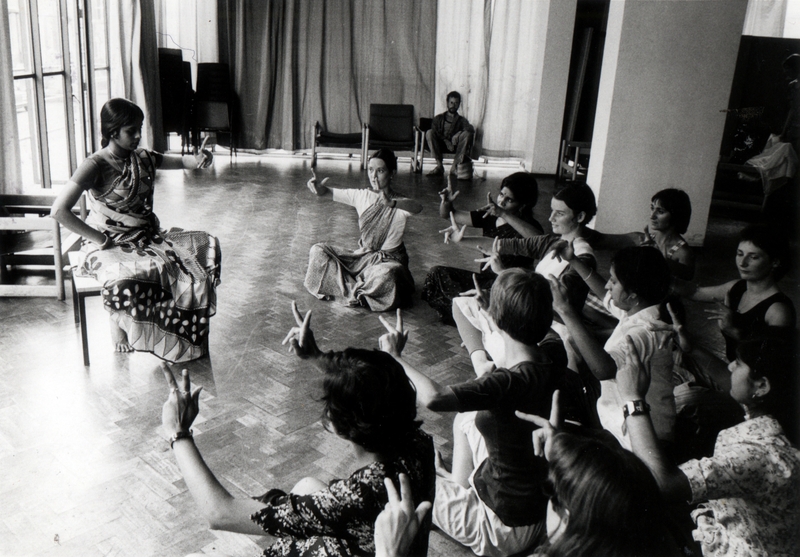 Evening classes cease as organisation begins researching syllabi for kathak and bharata natyam. 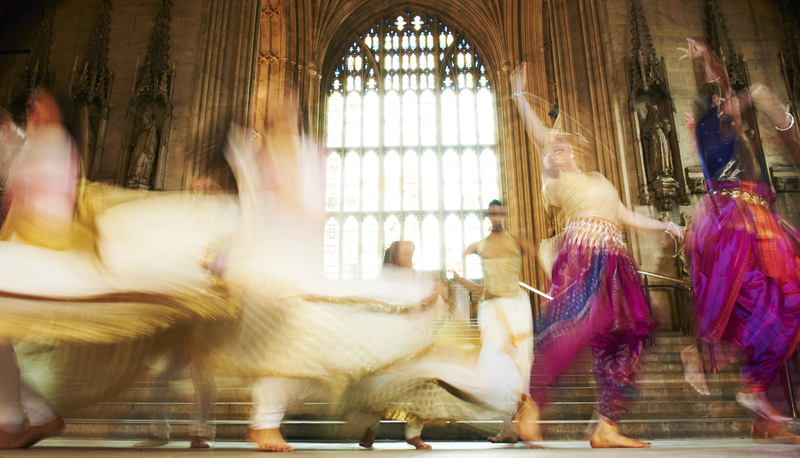 National audit of South Asian dance provision follows, includes Mantrana conferences – consultation sessions with South Asian dance providers. Masterclasses with visiting artists from India continue. 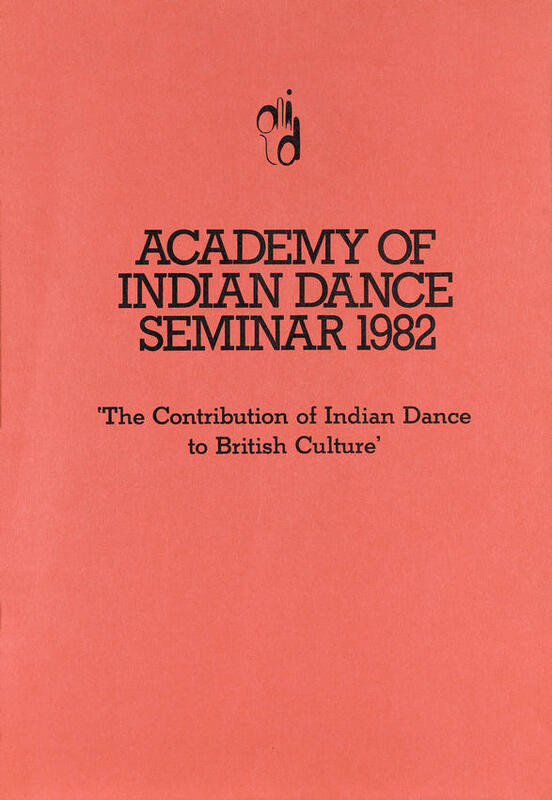 The Academy of Indian Dance is re-named Akademi. 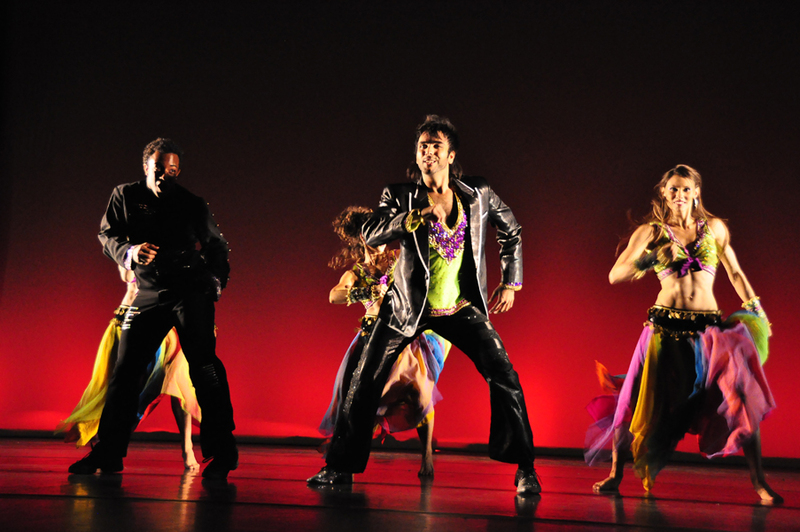 ImprovisAsian, season of professional dance workshops with Western contemporary choreographers, at Southbank Centre. 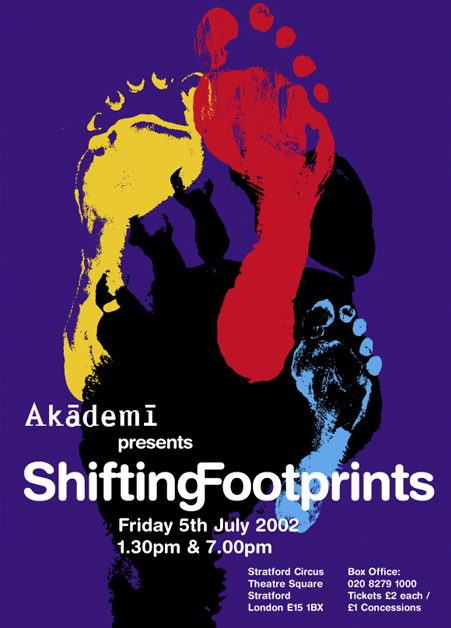 Akademi’s 21st anniversary celebrated with Coming of Age, large-scale site-specific production staged at Southbank Centre. Spirit Unleashed, multimedia performance for patients, staff and visitors at Chelsea and Westminster Hospital. 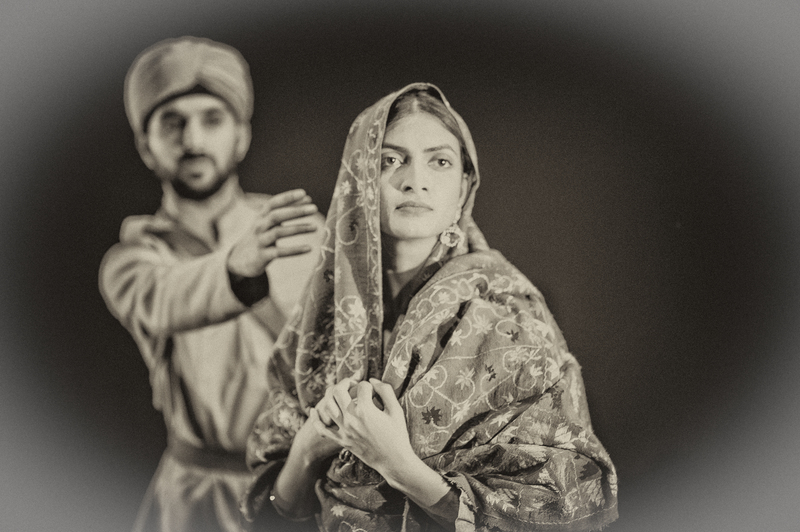 South Asian Dance Alliance (SADA) website launched. 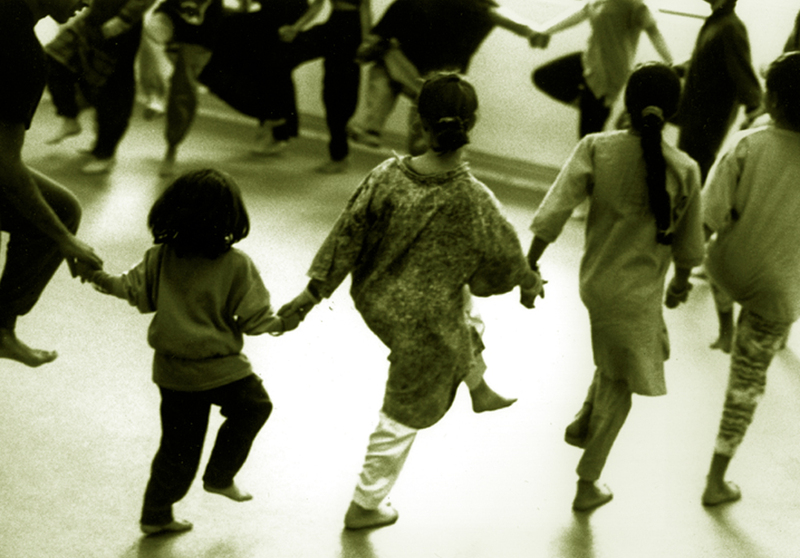 Shifting Footprints, major education and community performance at Stratford Circus, bring together Migrations, workshops exploring themes of exile and migration, and performing arts project Dance Connect. Symposium, South Asian Aesthetics Unwrapped! 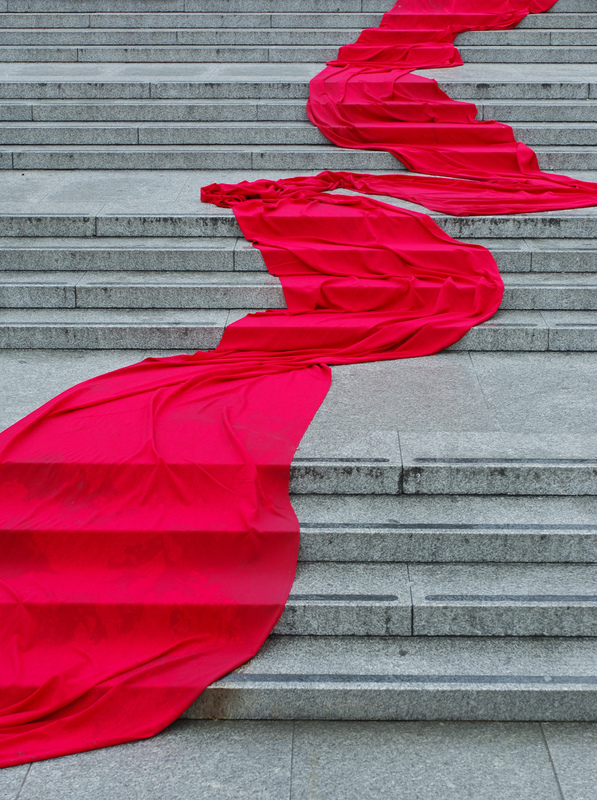 features renowned arts professionals, including Anish Kapoor, Talvin Singh and Shobana Jeyasingh, debating definitions of South Asian aesthetics at Royal Opera House. 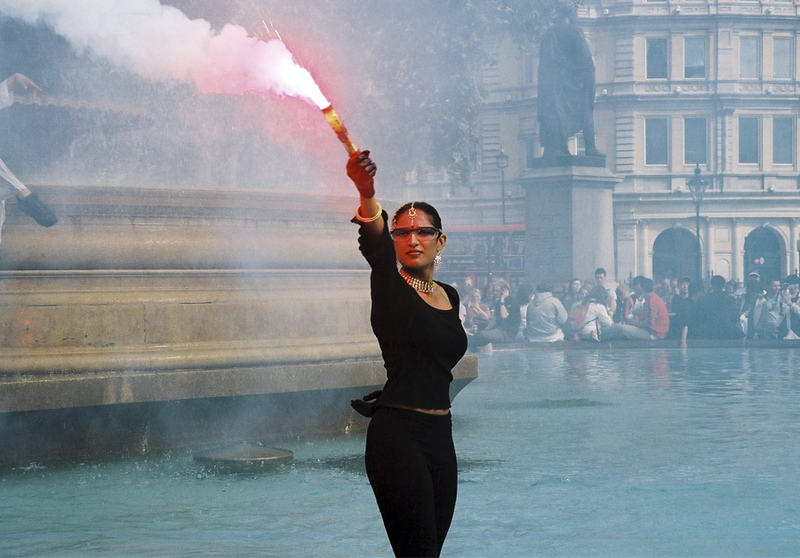 Escapade, Akademi’s second large-scale production, draws audiences of some 16,000 to Southbank Centre. I-Together, bharata natyam choreography lab with Leela Samson and performance at the Royal Opera House. 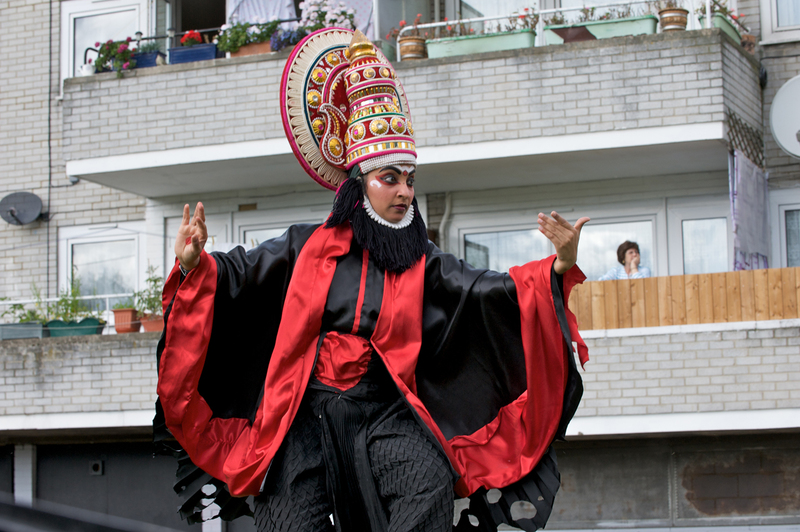 BA(Hons) degree programme with specialist training in South Asian dance launched at London Contemporary Dance School. 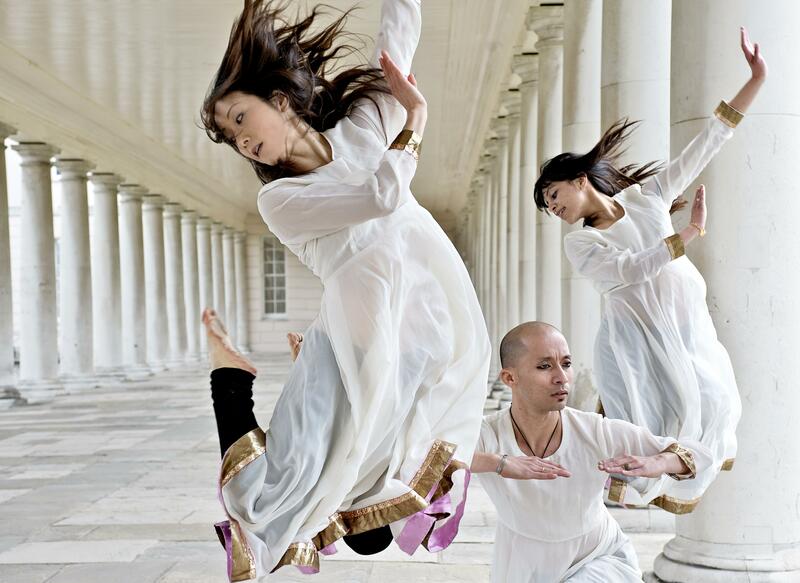 New generation of British artist present kathak, bharata natyam, odissi and South Asian martial arts at Purcell Room, Southbank Centre in Daredevas. 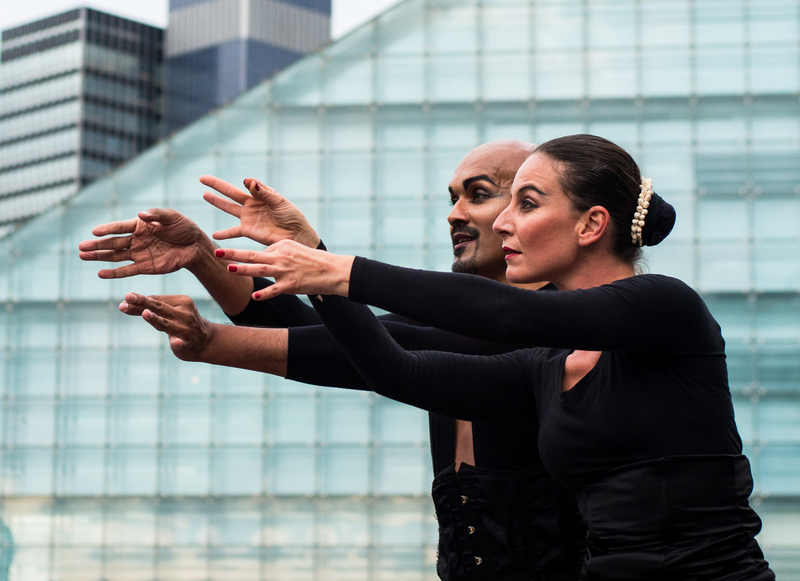 One-day symposium, Negotiating Natyam, unites debate, performance and film in critical exploration of bharata natyam at Royal Opera House. Initium at Queen’s Crescent Community Festival. 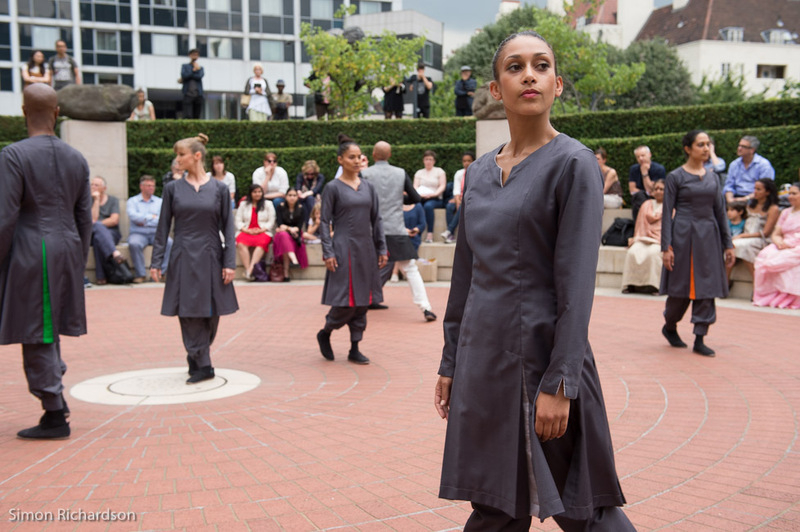 A fusion of circus, South Asian and contemporary dance, Initium was a collaboration with MA students at University of the Arts London – London College of Fashion, with choreography by Gauri Sharma Tripathi. Sufi Zen premieres in Greenwich. Song of the City premieres at Southwark Playhouse featuring ballet, Bharatanatyam and contemporary dance. First Light was commissioned by John Bruges Studio and Havells-Sylvania. 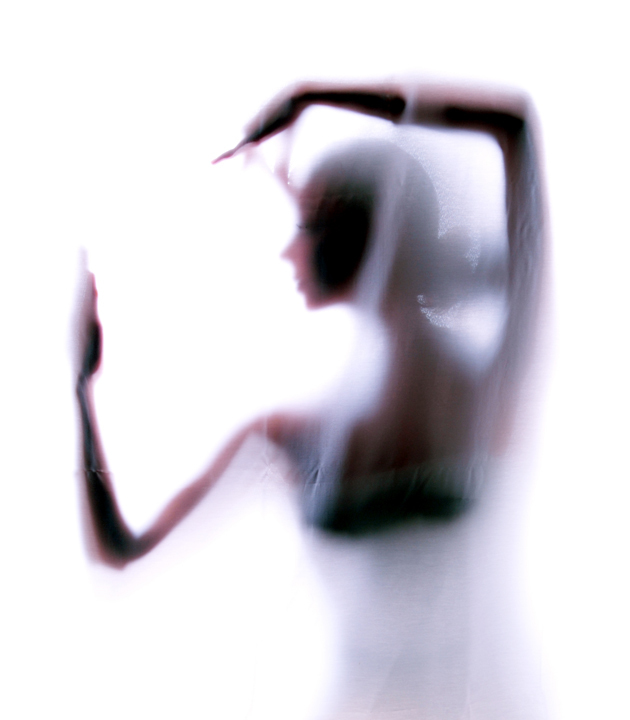 A collaboration between the 21st Century light and space modulation and Indian contemporary dance and Bharatanatyam. Photo credit: Vipul Sangoi. 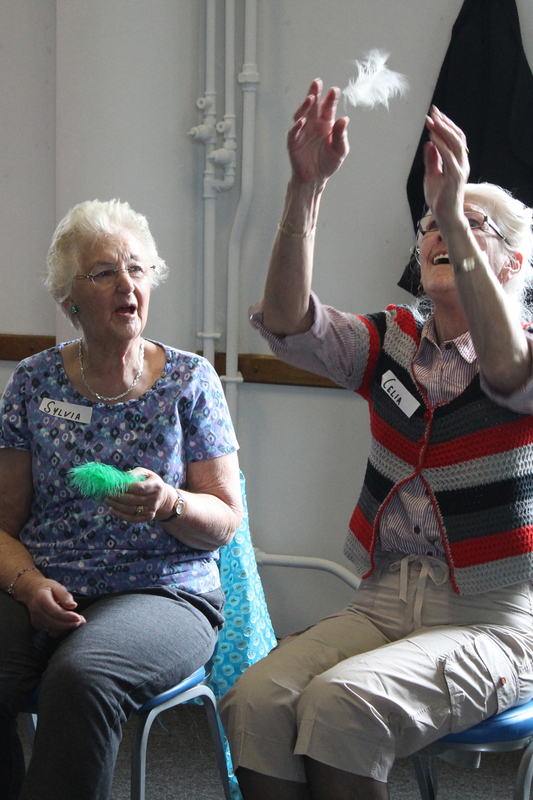 Akademi launches Dance Well, a Big Lottery funded three-year project focusing on improving health amongst older adults with the help of dance and movement. An international creative team comes together to create Paradiso: Man’s Enduring Search for Perfection. A work-in-progress showcase takes place at The British Library amidst Anthony Gormley’s sculpture Planets. 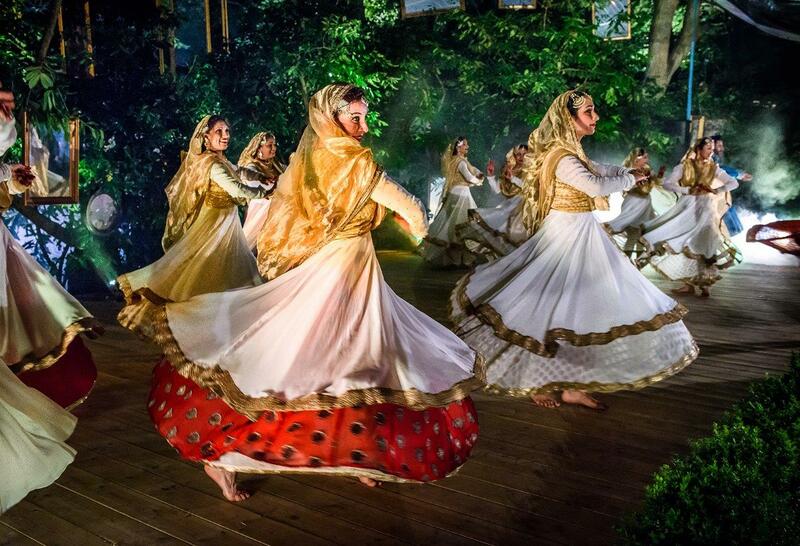 Akademi recreated dance numbers from Bollywood classic Mughal-E-Azam and other films in the sprawling gardens of Hyver Hall for a private commission. 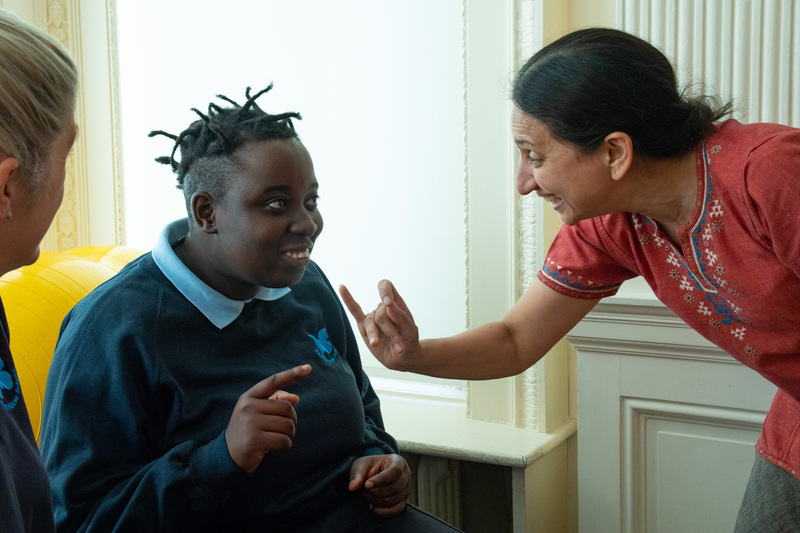 Akademi launched Reach Out and Reveal, a pioneering new initiative to explore how movement vocabulary of South Asian dance might support communication needs of young people with Autistic Spectrum Disorders. Akademi produced a proscenium style production after two decades of creating outdoor spectacles. 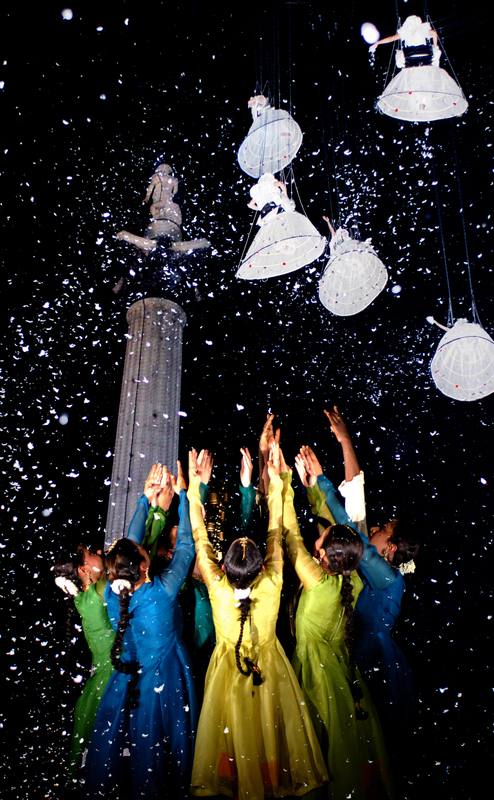 With The Troth, Akademi took its work for the first time to tour internationally. This war-time story was choreographed by UK Theatre Award winner Gary Clarke. 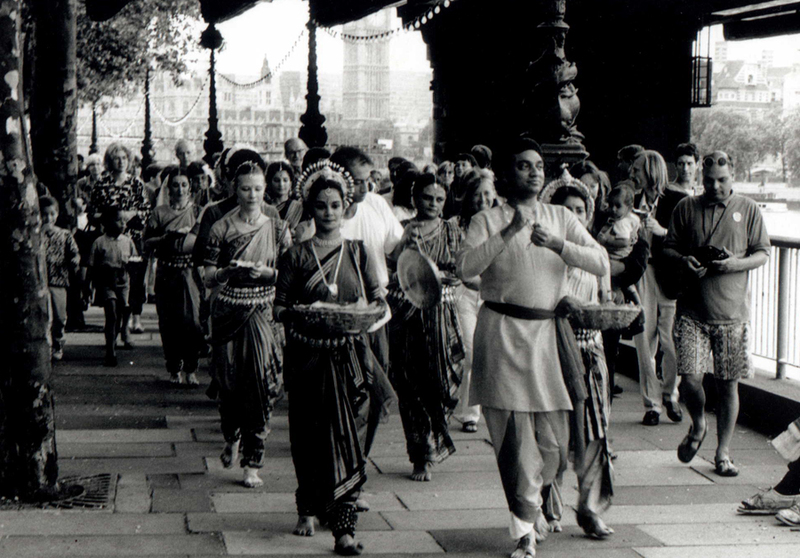 Akademi has a wealth of archival material on the organisation’s work and the history of South Asian dance in the UK, including footage, images, journals and reports. If you would like to access these resources please contact the Akademi office on 0207 691 3210, or write to us on info@akademi.co.uk. Alternatively you can also visit the Victoria and Albert Museum where most of this information is stored in their archives, and is available on request. Further material is stored in the South Asian Diaspora Archives.